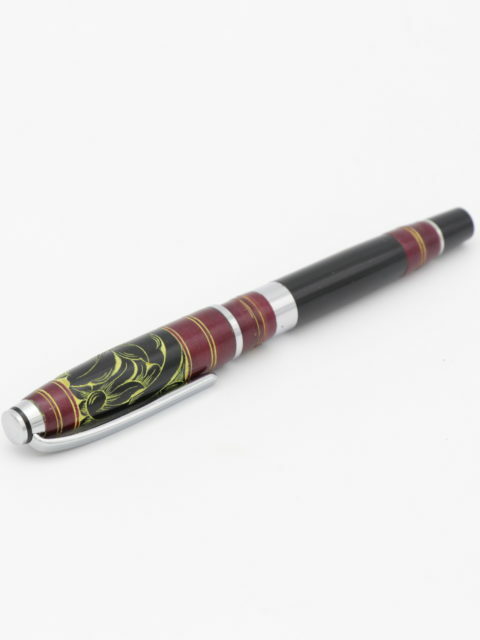 Plain and conventional pen designs get really boring, really fast. 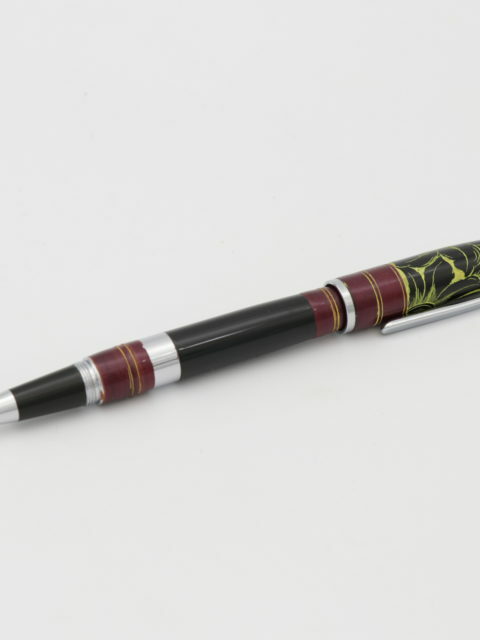 It doesn’t have to be that way. 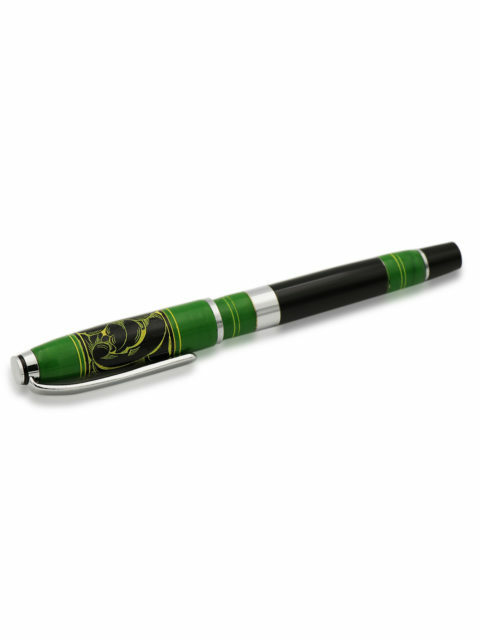 Your pen is your writing companion and that is why boring and bland is the last thing it needs to be. 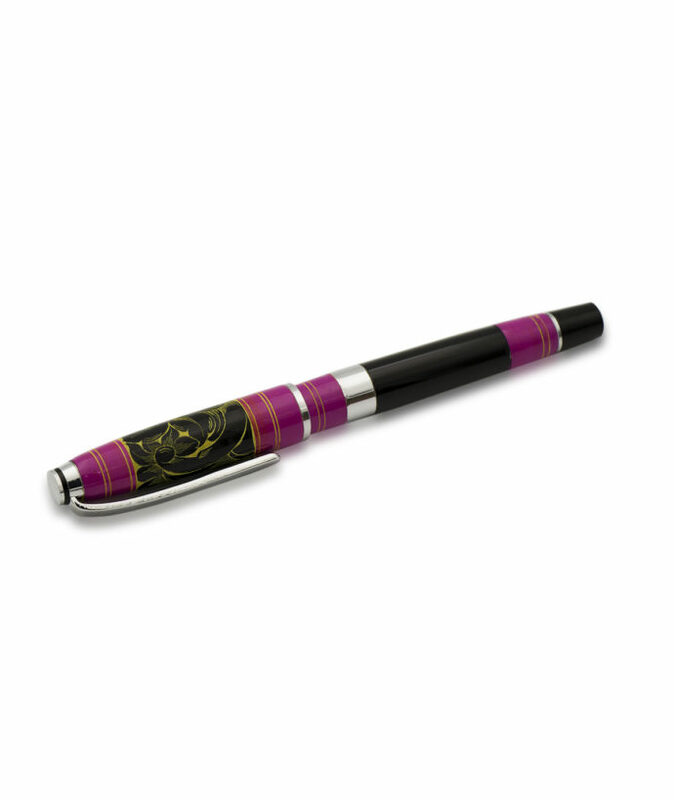 The Premier Lacquered Pink features the color pink complemented by blacks and faint yellows. 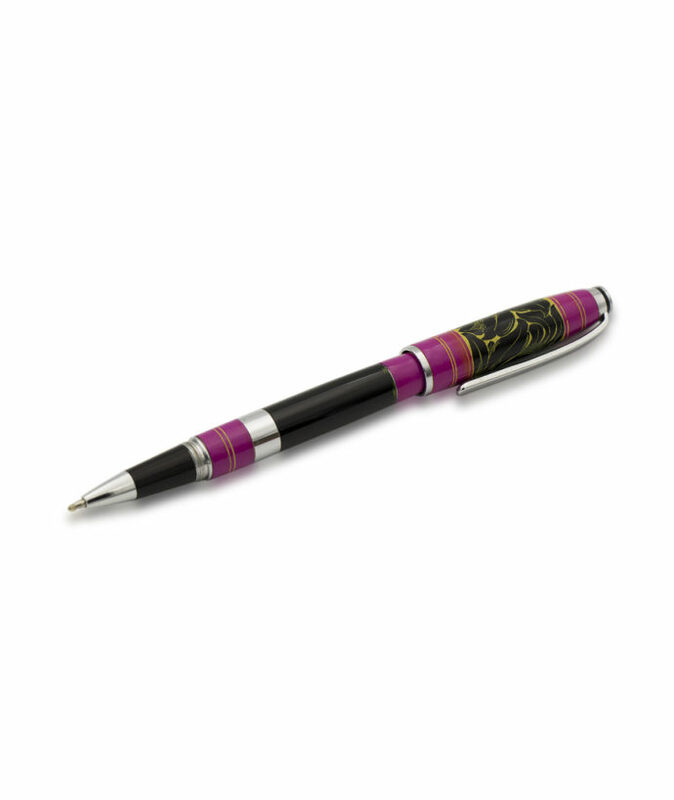 Pink and black never looked this good together. 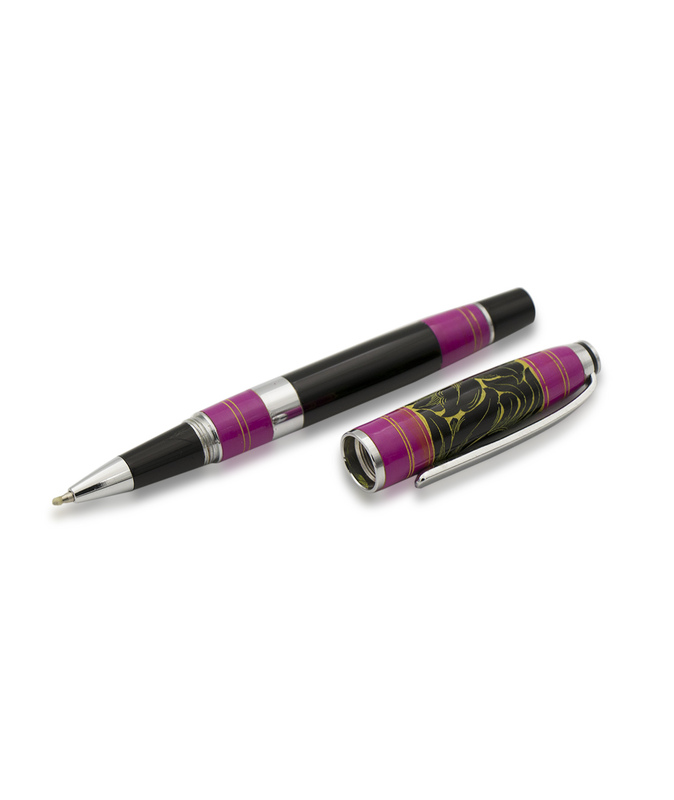 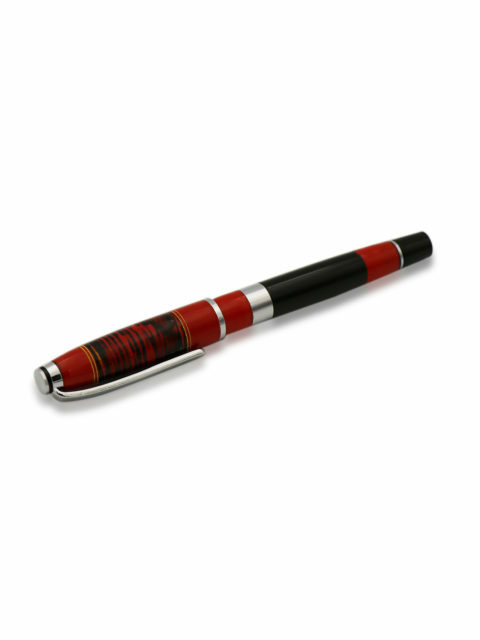 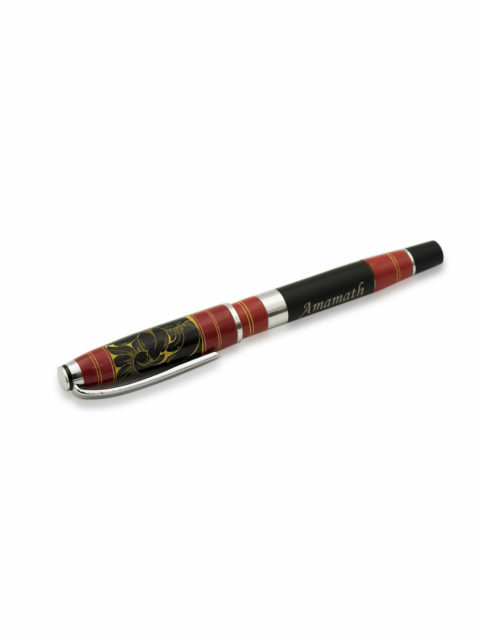 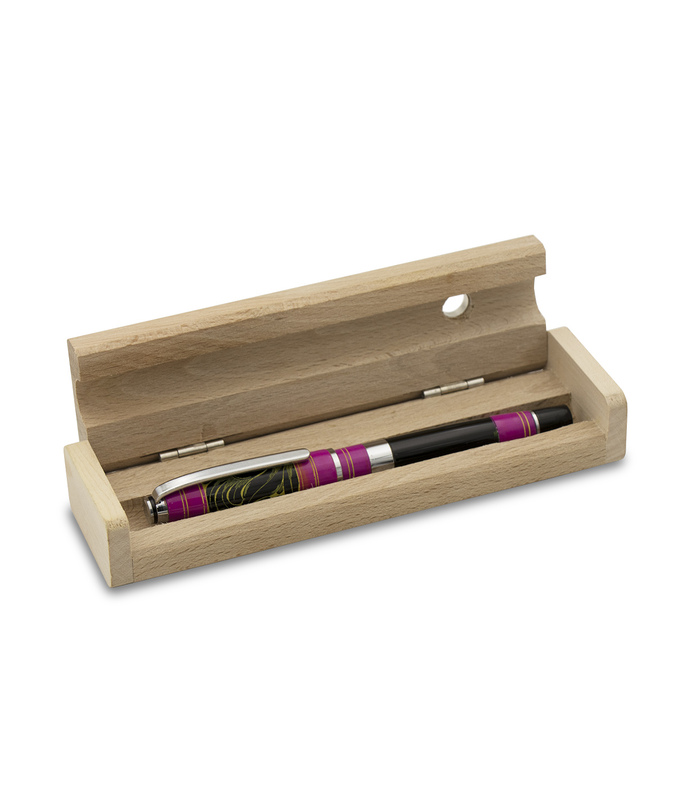 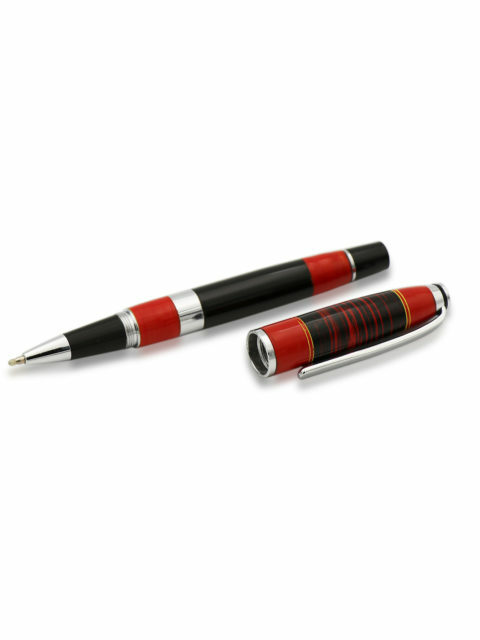 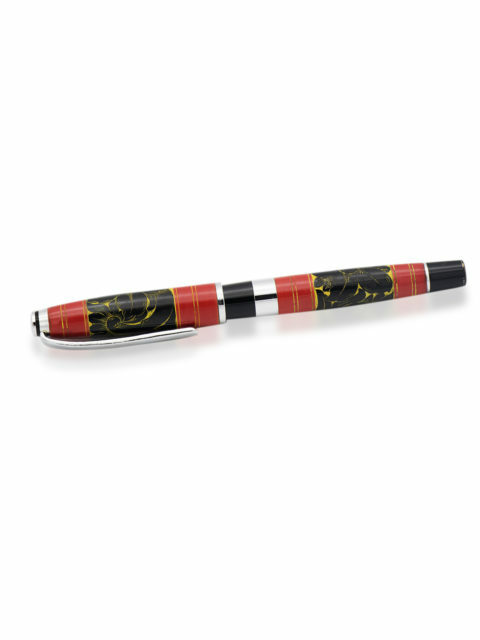 The unique blend of colors makes for quite a pleasant and striking appearance for this pen. 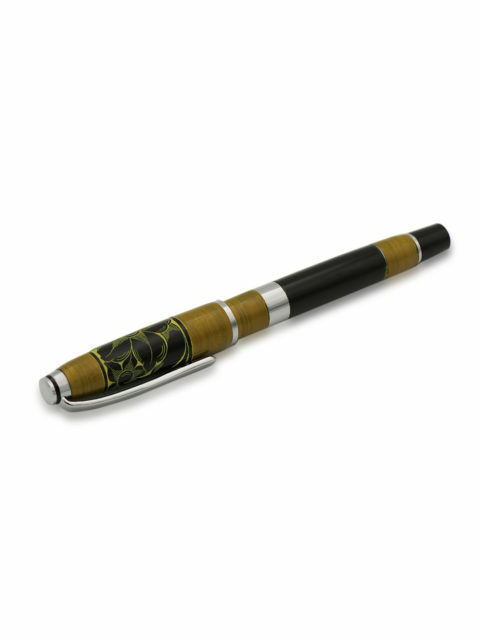 On the cap, we see the black band decorated in a flowery pattern traced in yellow. 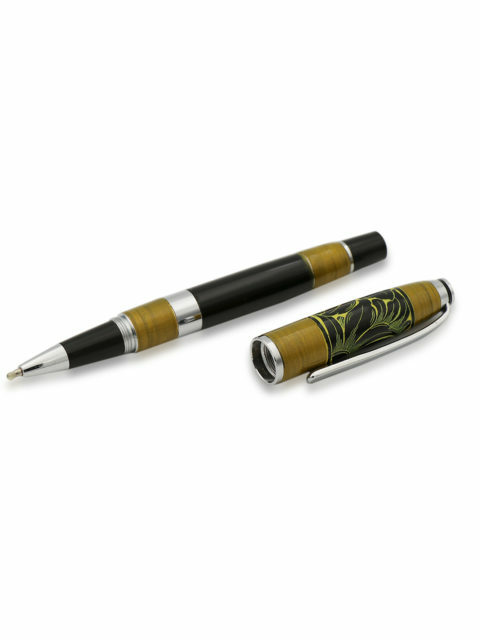 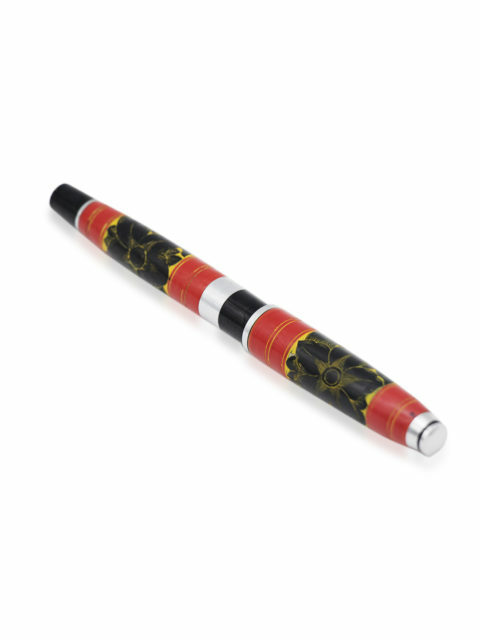 Throughout the whole length of the body, we also see thin bands of yellow that are adding to the culturally rich design of this pen reminiscent of Maldivian culture. The high-quality blend of design and premium writing experience is perfect for everyone.